Buy RUTHENIUM OXIDE (hydrate) from Carbanio. 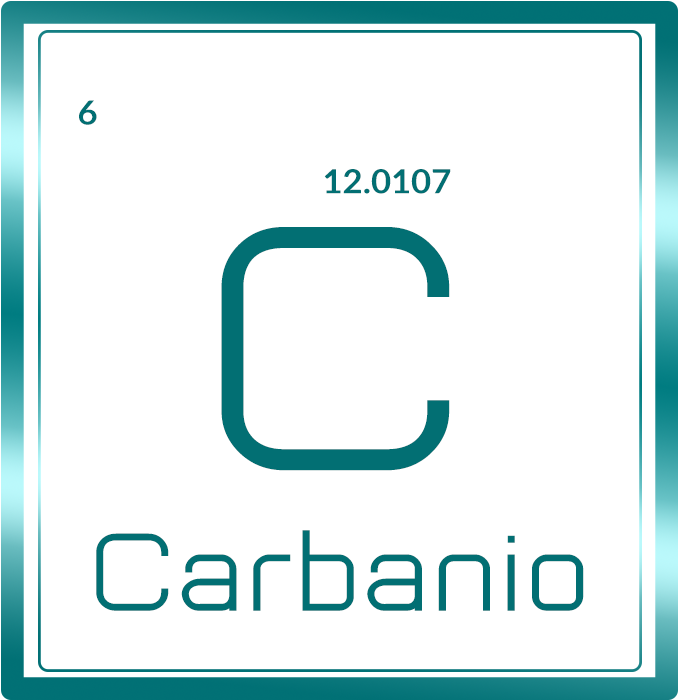 Carbanio provides the best quality RUTHENIUM OXIDE (hydrate) at the best competitive price. 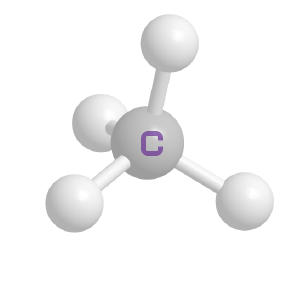 Carbanio assures your payment which will be made for RUTHENIUM OXIDE (hydrate) is safe and secure.